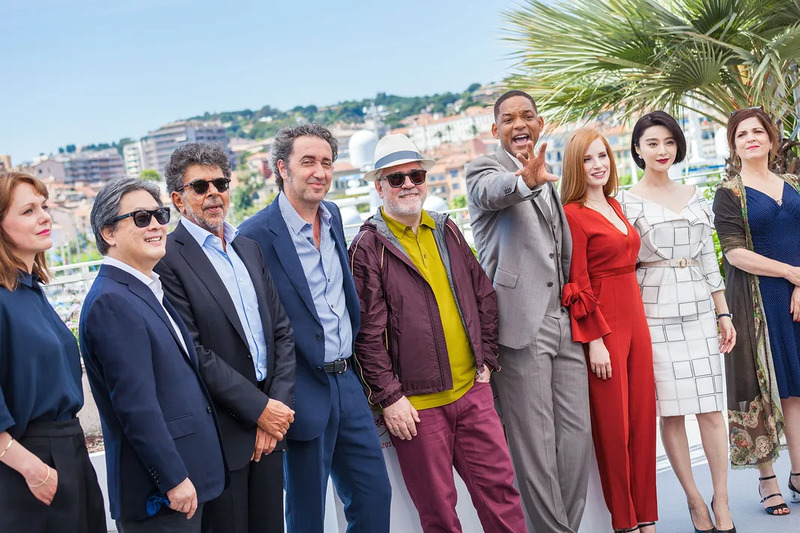 The jury panel for the 70th Annual Cannes Film Festival got together for a photo op at the Palais des Festivals. 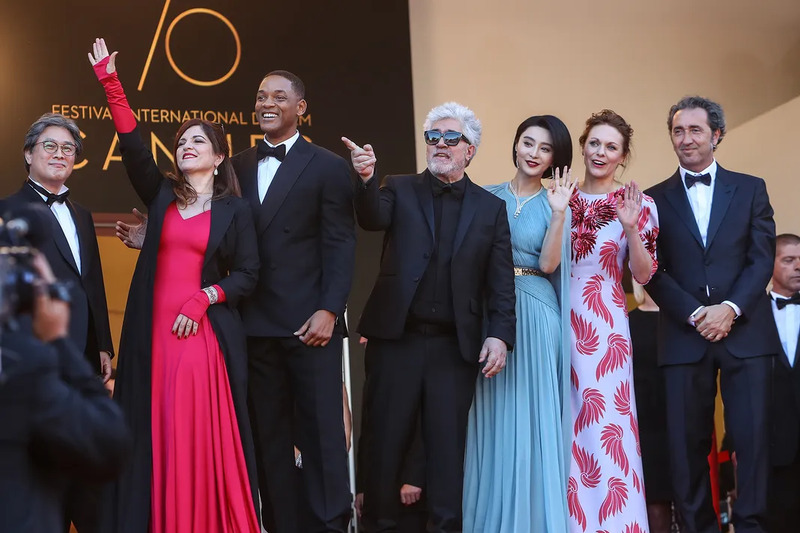 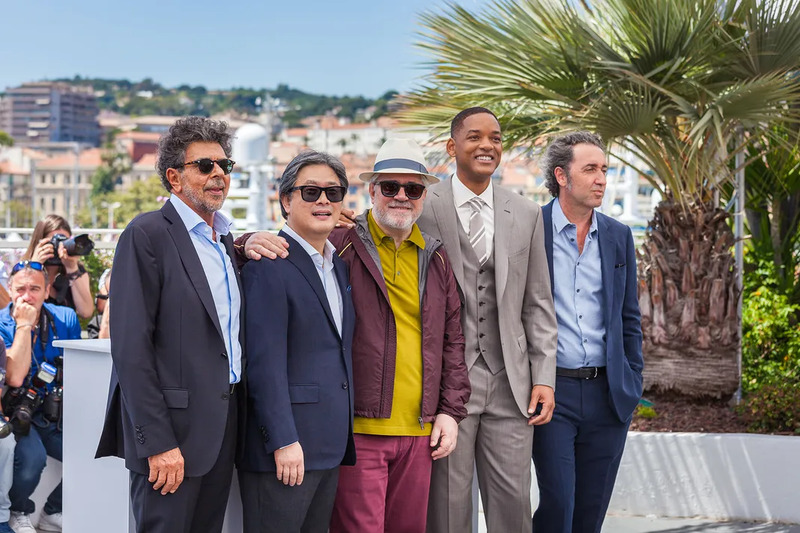 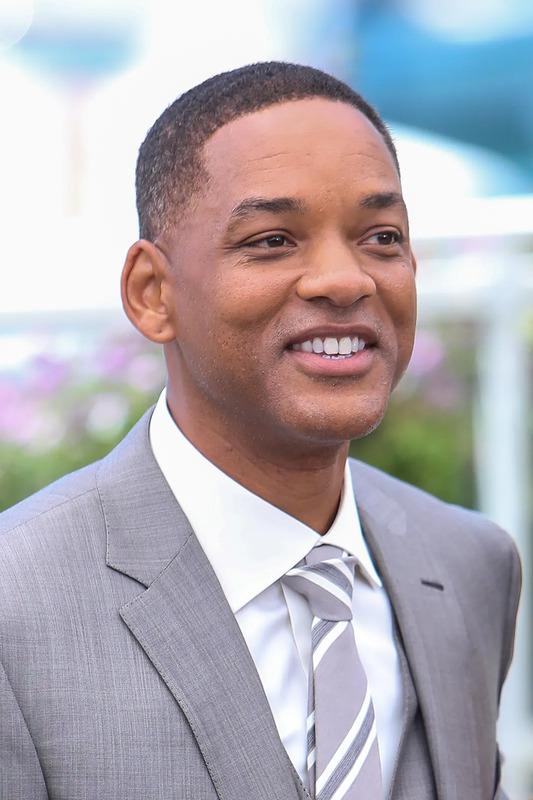 Actors Will Smith, Jessica Chastain, and Fan Bingbing joined jury president Pedro Almodovar and directors Paolo Sorrentino and Park Chan-Wook to usher to kick off 2017’s festival. 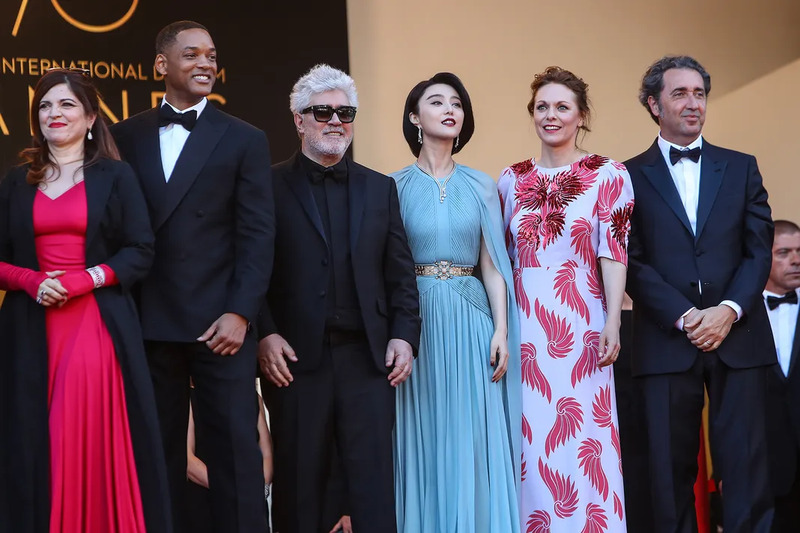 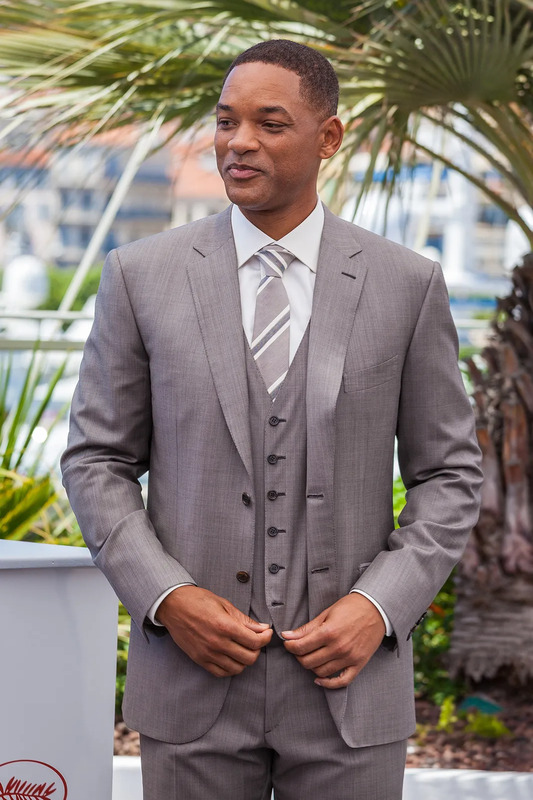 The Cannes Film Festival runs from 17 to 28 May (17).